The Swedish manufacturer is known for its ability to build the excellent vehicles which are highly rated in all the segments. 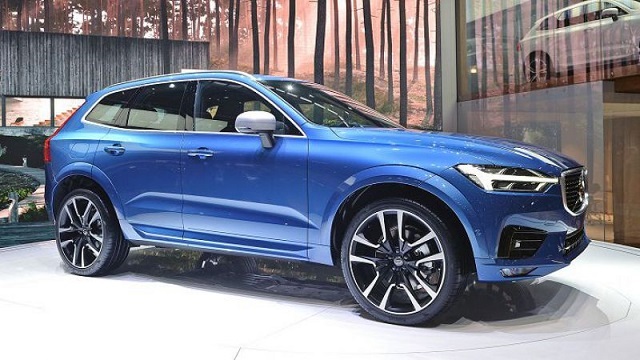 This time the carmaker has revealed the upgraded version of its well-known SUV and it is the 2019 Volvo XC60. 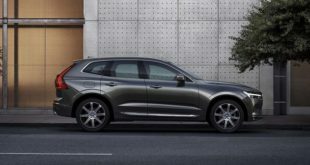 The newest XC60 will hit the market with upgraded engines and all-new front-wheel drive system which will be available in the base trim level alongside the AWD. The exterior will be slightly refreshed while the cabin will get a few more luxurious touches. 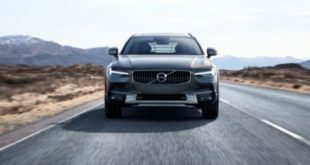 The newest 2019 Volvo XC60 will be available with three engines under its hood and they are all turbocharged. So, the base T5 model will come with a 2.0-liter 4-cylinder turbo engine. It will be able to develop 250 horsepower and 258 pound-feet of torque. It will work with an 8-speed automatic transmission and will come with all-wheel drive. However, this time, the manufacturer has also introduced the all-new front-wheel drive configuration. The T8 model will get a 2.0-liter inline-4 turbocharged and supercharged engine. This one will have the output of 316 hp and 295 pound-feet of torque. However, it will be available with all-wheel drive only. It gets 21 mpg in the city and 27 mpg on the highway. 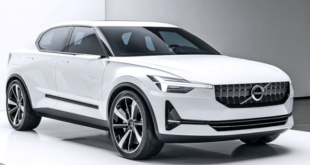 The T8 plug-in hybrid version will receive a 2.0-liter inline-4 turbocharged and supercharged engine combined with a battery pack of 10.4 kWh. Its all-electric range is estimated to be around 20 miles. Furthermore, this engine will be able to produce 400 horses and the torque of 472 lb-ft. It will also be mated to an 8-speed automatic gearbox. This unit is rated at 26 mpg combined and it is the most fuel-efficient of all options. Looking from the outside, the 2019 Volvo XC60 has been slightly refreshed and has gotten a smoother shape. 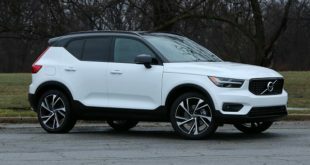 Compared to its predecessor, the new Volvo is a bit taller now and grille, headlamps, and taillight are positioned a bit higher than before. Furthermore, like all the other brand’s models, the XC60 shares the same sharp grille and hammer-styled thin headlamps. 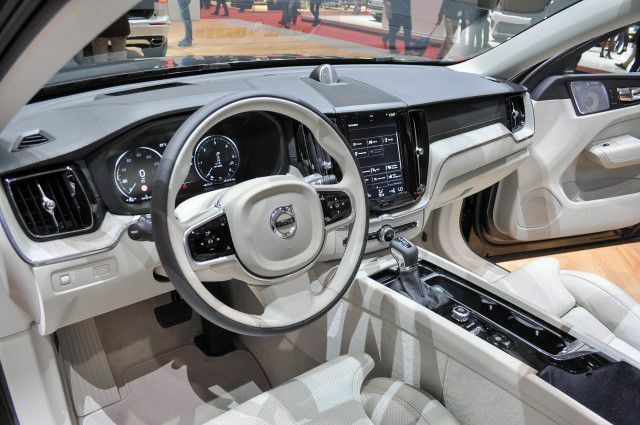 The interior of the XC60 features a minimalist and clean design and the 2019 Volvo XC60 will get some subtle luxurious touches. As before, it can welcome up to five passengers in two rows of seats. All the seats are highly comfortable even at all-day rides. As for the cargo, the XC60 has the room of 29.7 cubic feet. With the seats folded down, it offers the room of 68.7 cubes. 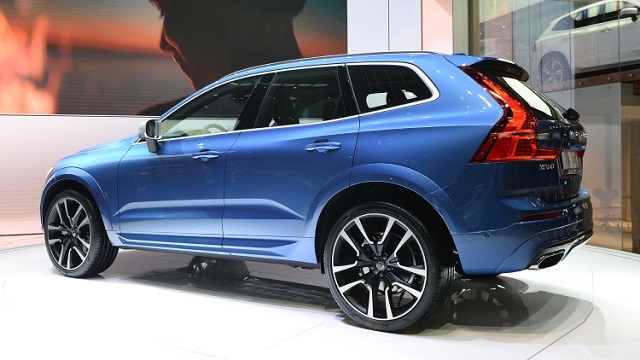 The 2019 Volvo XC60 will be offered in Momentum, R-Design, and Inscription trim levels. The base Momentum will come with power-adjustable front seats, leather upholstery, Bluetooth, a power liftgate, premium audio, 18-inch wheels, keyless ignition, and a 9.0-inch touchscreen for infotainment. The Apple CarPlay and Android Auto will also be included. The range-topping Inscription will add four-zone climate control, 19-inch wheels, navigation, and a digital driver information display. The 2019 Volvo XC60 will go on sale later this year. This time, it will be slightly cheaper than its forerunner and the price will start at around $39,200.